Modern pedagogy speaks frequently about interdisciplinary learning. 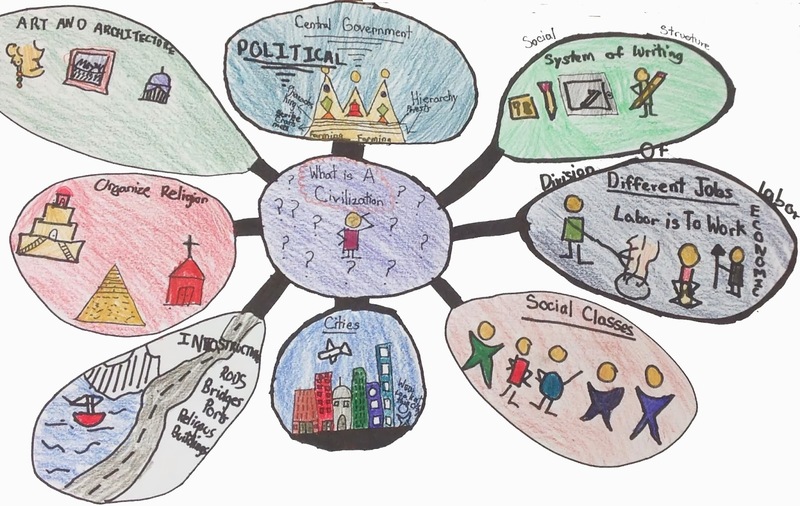 A student's ability to make cross-curricular connections is one of the surest signs of understanding. Interactive tablets and project-based learning put a priority on these unions of product and skill, but often the attempts at collaborative exploration remain within comfortable sphere's of academic neighbors. In other words, it's easy for English and history teachers to work together. They can read historical fiction and poetry, or conduct research into famous cultural movements. Similarly, math and science educators often overlap in their lessons on significant digits and spacial reasoning. A truer test of authentic learning is to bridge the sciences and the humanities. This marrying of the analytical and the verbal can allow students to internalize the full scope of their creative insights. Humanities activities are, of course, highly analytical, just as science courses are highly linguistic. Still, easy tools to unite the often-divided disciplines can be welcome resources all the way from K to 12 classrooms. Currently, arguments before the nation's highest court could determine the future of greenhouse emissions in the United States. The Supreme Court is in the position to judge both the nature of atmospheric impacts and the role of the Environmental Protection Agency. 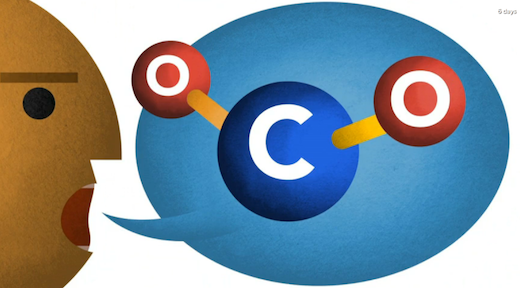 In the excellent NBC News video, "Global Warming Limits Head To The Supreme Court," the ideas of both civics and the environment are presented in a lively, kid-friendly, crayon design. Similar to NBC's motion graphic on figure skating math, this clip combines terrific threads of executive authority, courts, politics, pollution, earth science, and chemistry. DUELITY from Boca Ceravolo on Vimeo. The tension between spirituality and science has been felt for centuries. In American schools, the debate persists between creationism and evolution. The award-winning video "Duelity" from Boca Ceravolo puts a new spin on religion and physics. In a masterful style and an academic narrative, this motion graphic combines the origin stories of the Big Bang and Genesis. Aside from the keen graphics, however, the clip cleverly flips the two disciplines on their heads. Religion is told in the grammar of science and the visuals of analytics, while science is narrated through the intonations of oratory and the stained glass of faith. 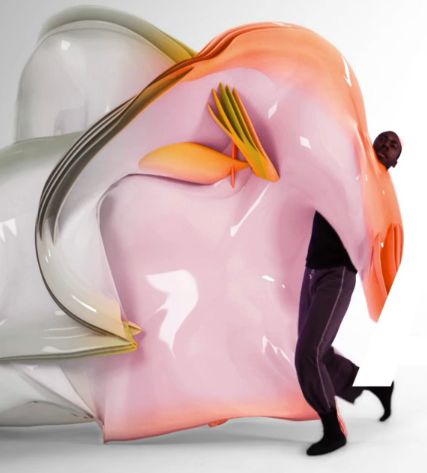 Humanizing Motion Graphics from The Creators Project on Vimeo. The most lyrical of the clips is "Humanizing Motion Graphics" from The Creators Project. The video features the graphics of Matt Pyke, who combines language with human kinesthesia. As an artist and designer, Pyke employs visual technology to give a heartbeat to every object. His shapes combine anthropomorphism and empathy. The examples of his work provide a perfect pairing of biology and choreography, organisms and origami, mathematics and mankind. 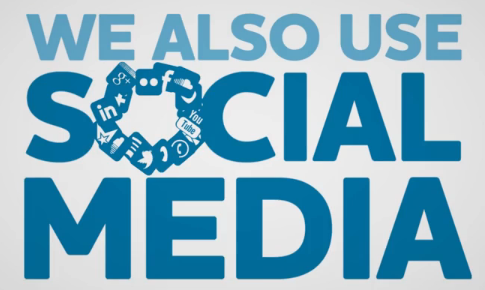 This motion graphic speaks volumes about using good digital citizenship in social media. Educators did not design it. Instead, Curated Content created it for the Australian based company Origin. Instead of opting for the traditional “white paper” policy guidelines for social media, Origin chose to inform its employees about its usage with an entertaining approach involving a motion graphic. Origin - Social Media from Curated Content on Vimeo. For educators, this is a windfall. It hits on the advice we give our learners on digital citizenship. If you’re like us, starting to use social media in the classroom, this is a fun and interactive way to illustrate the do’s and don’t’s before tweeting or liking something. In addition, schools considering the adoption of a social media policy would be wise to look at this video as a guide. The visuals engage the viewer to be an active part of the learning process. It also gives faculty who don’t use social media a clear picture of how it's done. They need to know. Their students no doubt use it on a regular basis. Its illustrative examples make this motion graphic much more than a company video. An unexpected type of viral visualization has steadily been trudging to the tops of search results. Maps, it seems, are the new vogue. They've taken Tumblr by storm, and with over a billion Google hits, maps have nudged out kittens and lipsynchers as the most-flared pop culture content. A search of Fast Company's most popular pages yields 15,526 entries for "map"-related articles. BuzzFeed, the barometer of web bravado, daily pushes geography to the top of its "Win" column. Recent popular BuzzFeed features have included, "This World Map Shows Where Every Disney Movie Is Set," "This Tube Map Of The Best Coffee Shops In London Is Marvelous," and "6 Maps That Show How The United States Has Changed Since 1990." For crowd-sourced proof, YouTube features 24,300,000 map-related videos. 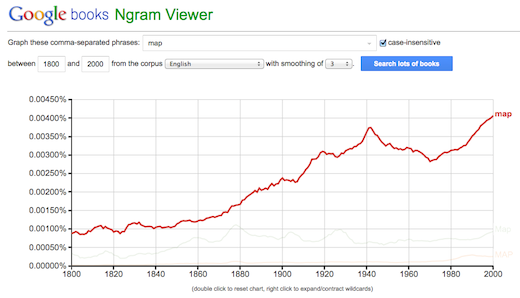 For more scholarly evidence, a survey of literature over the past 200 years has seen a 363% increase in references to maps in English language books. Geography, for some reason, has piqued the modern zeitgeist. Not too long ago, many purists decried the predicted demise in skills as paper AAA maps were replaced by handheld GPS devices. The effect, however, was the opposite. 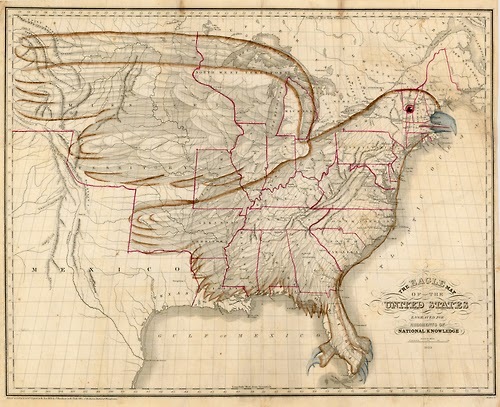 More people than ever began interacting with cartography on a daily basis. 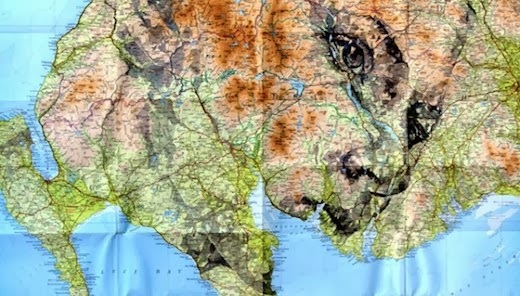 Maps have become popular because they appeal both to function and to art. They serve practical and visual purposes. They are serious and whimsical, literal and metaphorical, and yet they still subscribe to certain unbreakable tenets. They have borders. They seek to represent spaces. They acknowledge their biases. It's no surprise that Edward Tufte called maps the purest form of visualizations, where nothing is extraneous. In essence, the two forces spurring geography's current widespread allure are the human search for place and meaning, combined with the clever art of contemporary cartography. The Atlas Of True Names aims to plumb the origins of the world's most familiar names. 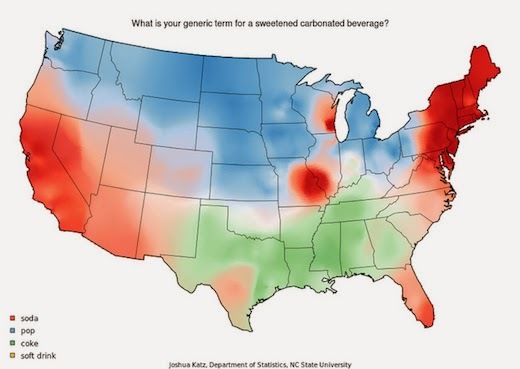 The reimagined maps on this terrific site replace the familiar schoolhouse combinations of vowels and consonants with actual interpretations of their historically given names. The site is an ideal crossover for humanities courses, where social studies and English teachers can navigate the resources together. The maps use word etymologies to offer a more accurate rendering of what each label actually signifies. In North America, for example, New Mexico is "New Navel Of The Moon," Idaho is "Light Of The Mountains," and British Columbia is "Doveland Of The Tattooed." The global derivations are even more interesting. The site, a mixture of scholarship and whimsy, is self-described as "an invitation to the world as a strange, romantic continent." As students encounter more and more geographic variations across the web, they begin to recognize that maps are self-creations. This YouTube clip (which is no stranger to history teachers or West Wing watchers) has notched almost a million views in revealing the true nature of earth's landforms. Americans reared on the Mercator projection may be stunned by the more authentic Gall-Peters rendition. As another avenue toward defining one's personal space within a metropolis, the Urban Cartography project from Alex Varanese seeks to add patinas and labels to the moods and buildings of a city's facade. The geography, in effect, becomes a living infographic. Among the many enterprising individuals delineating their own geographic spaces, perhaps the most consistent is Jerry's Map. Heralded on multiple sites and blogs, artist Jerry Gretzinger from Cold Spring Harbor, New York, has designed a fascinating, beautiful map of an imaginary city. What began in 1963 and now spans 3100 panels has become a feat of internally defined rules and freewheeling topographical genius. The video is worth showing to any audience of students or adults. Other artists have sought to stamp their signatures on top of preexisting, classical charts. Ed Fairburn, for example, transports the physical features of valleys and rivers into the facial lines of expressive portraits. Take a look at Visual News' write-up on his work in "On The Map: Synchronizing Face With Cartography." For her part, Becky Cooper sought to transfer the design of place into the hands of everyday New Yorkers. She gave out blank maps of Manhattan to passersby and invited the strangers to render their own dreams and demons of the city. Her ensuing gallery became an unforeseen map of personal memories. Social media has given rise to a host of other quick-hit platforms for map's proliferation. 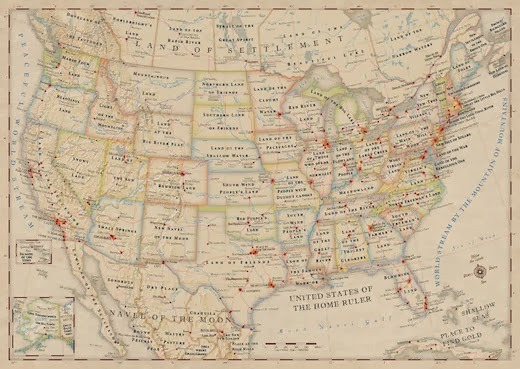 Mapstalgia presents examples of individually created and curated maps on Tumblr. Maptic is another excellent archive for contemporary and historical renderings. MapYourMemories offers perhaps the final verdict, in suggesting that, "maps are more about their makers than the places they describe." Source: Race: Are so different? 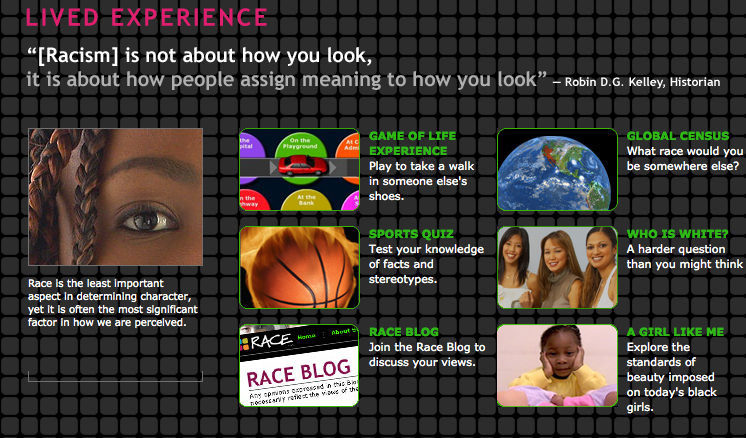 We want to follow up our previous post on the topic of race with an excellent resource for educators. “Race: Are we so different?” was developed by the American Anthropological Association in collaboration with the Science Museum of Minnesota. It was the first national traveling exhibition to tell the story of race through biological, cultural, and historical points of view. The exhibition was also the winner of the American Association of Museums’ Excellence in Exhibition Competition in 2008. 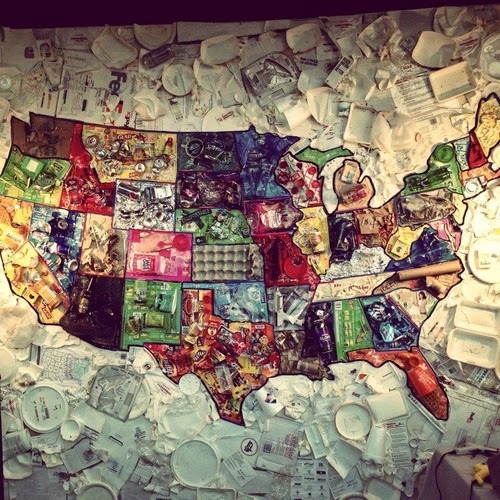 Although the exhibit no longer travels, its website is a treasure trove of resources for educators, and it does not shy away from addressing the topic head-on. "Race" seeks to explain the differences among people to reveal the “reality – unreality – of race.” It looks at it through three lenses: history, human variation, and lived experiences. 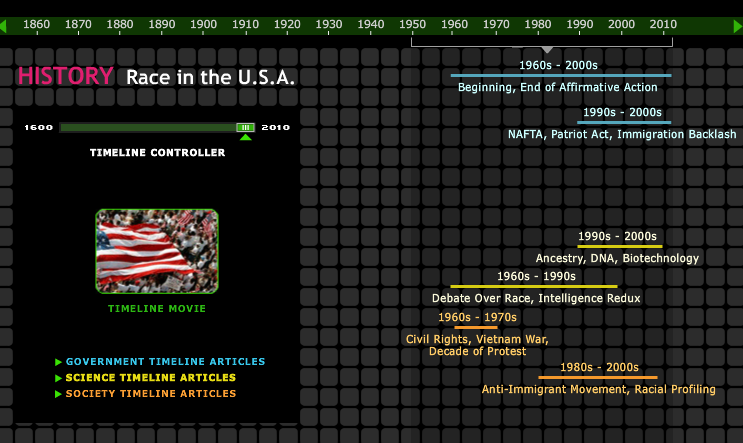 The interactive timeline of the history of race in the United States streams color-coded articles according to government, science, and society. Each opens to a detailed account for that event with related primary sources, links to other information, and a glossary of terms for that particular article. 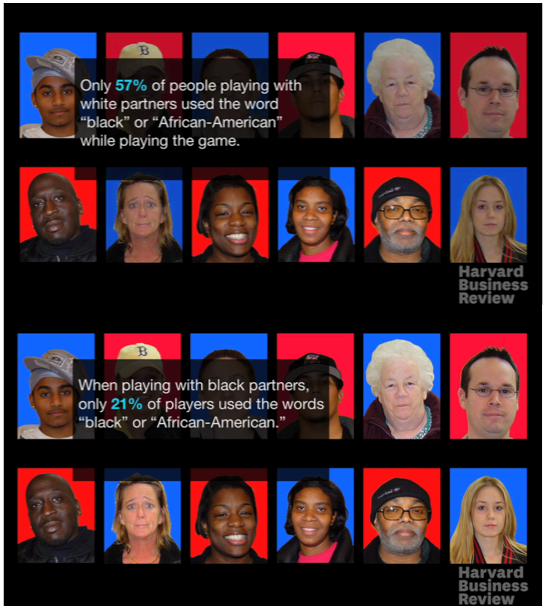 Source: Race: Are we so different? 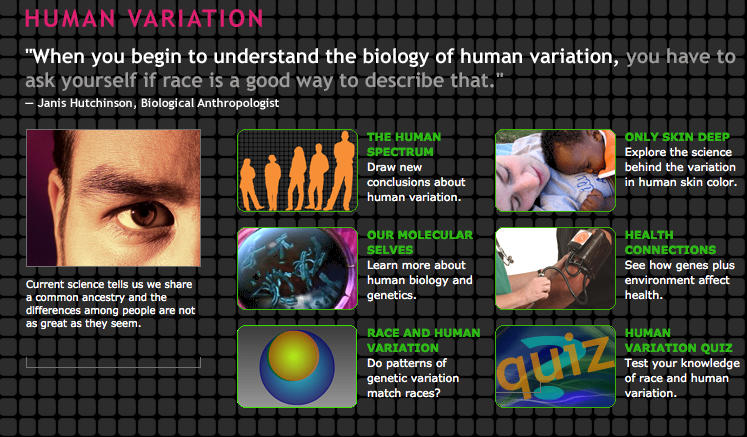 The exploratory topics include The Human Spectrum, Our Molecular Selves, Race and Human Variation, Only Skin Deep, Health Connections, and the Human Variation Quiz. 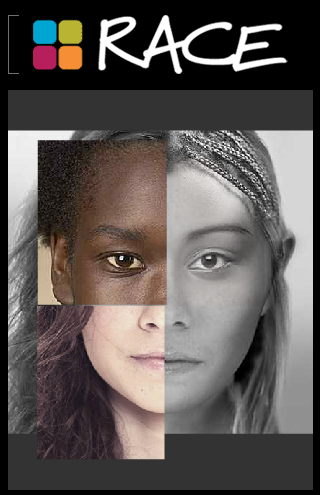 Any one of these is a perfect opportunity for learners to explore and discover more, but the Human Variation Quiz tests the understanding as it relates to the concept of race, with ten true/false questions that might not be what many believe to be true. 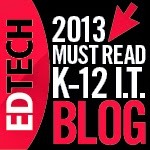 The learning extensions in this section reflect a cultural point of view. Kids will get it. Two in particular are the Sports Quiz that tests the knowledge of facts and stereotypes, and the video segments exploring the standards of beauty imposed on today’s black girls on A Girl Like Me. We stand firmly in our commitment to lead the discussion regarding race as well as bias, diversity, and inclusion with our kids. The more open the conversation, the more likely we can help dispel associations with racial implications. It’s all about giving voice to the tough questions and concerns of our learners to serve the greater good. Another resource recommended by Michael Schneider (@SchneiderMF) is Race - The Power of an Illusion from PBS. February is African American History Month. We celebrate the amazing men and women who contributed to the cultural fabric of the United States. It’s a time to reflect on their struggles, accomplishments, and contributions. As teachers, we make every effort to weave the importance of this into our curricula regardless of discipline. Yet, as educators, do we get to the heart of the matter and talk about race? Isn’t African American History Month as much about race, as it is about heritage? We think so. Michael I. Norton and Evan P. Apfelbaum published The Costs Of Color Blindness in the Harvard Business Review last year. The companion video to this article offers a detailed insight into this research. 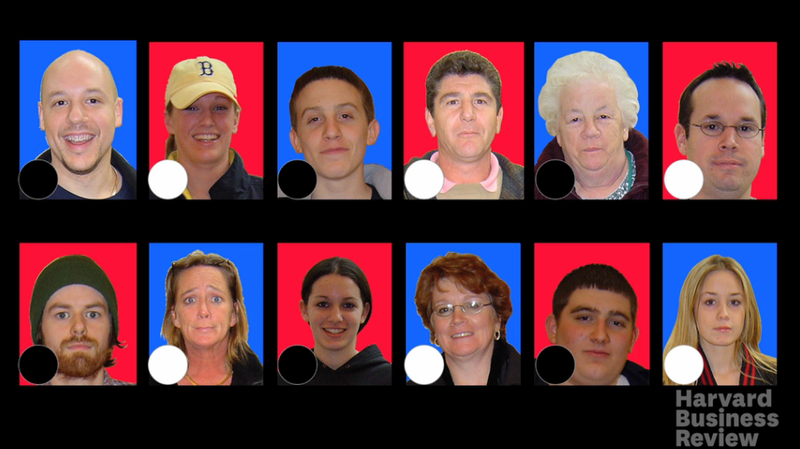 It invites the viewer to participate in an activity to illustrate the reluctance to identify individuals by race. The study found, with the exception of young children, most people are uncomfortable with making a direct reference to race. Interestingly, when color is reduced to black and white dots for each image, the responses changed. Participants had little trouble with using a dot to identify color, as opposed to identifying race based on black and white faces. This inherent reluctance indicates a greater social dynamic surrounding the issue of race. Instead of avoiding the topic, we should openly acknowledge it. The more we integrate this into the conversation, the easier it is to discuss it without racial implications. We need to take the lead. This video resource is a good place to start. It could be used with middle or high school students, at a faculty meeting, or as a professional development workshop. We need to be more straightforward and candid in our approach to educating our learners and talking about race and social attitudes. Especially when high profile cases such as the George Zimmerman shooting of Trayvon Martin, and the more recent shooting of Jordan Davis by Michael Dunn over loud music, have racial overtones based on biases and stereotypes. We want our learners to be a nation that believes individuals should “not be judged by the color of their skin but by the content of their character” as Dr. Martin Luther King, Jr. said in his famous "I Have a Dream" speech. To do that, we need to be open and frank in our discussions about race. 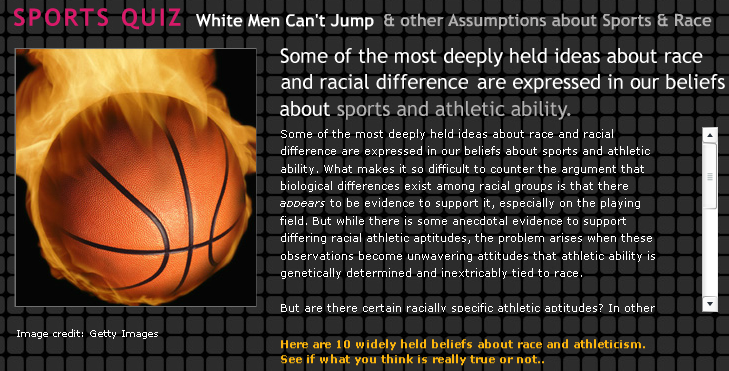 Implicit bias lies in us, like it or not. We all have thoughts and feelings that occur outside of our conscious awareness or control. Raising awareness about it is where education comes into it. There are many resources available to delve deeper into implicit social cognition. One is Project Implicit. It investigates the gap between intentions and actions. It provides a host of research and demonstration websites to try tests on a range of topics. It also offers education and training services on implicit bias, diversity, inclusion, and more. 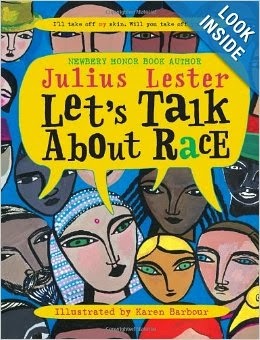 For our younger students, we recommend the lesson by Nina Miller using Julius Lester's book, Let's Talk About Race, on the Teaching Children Philosophy website. It offers guidelines and questions for a philosophical discussion using story, race, and equality. Snowed in today, and the pummeling of the entire east coast with snow, ice, and freezing rain seems unending this winter. NYSAIS cancelled the 2014 Teaching With Technology Conference in New York City at Lycée Francais. Our presentation for the conference was to be on Web 3.0 and Social Media. We had looked forward to going and had decided to opt for a different mode of delivering the content using Smore. This has to be one of our new favorites for designing information. Smore lets you build flyers that are beautiful and simple to create. It features limited options for design to make it easy to produce an attractive publication. As for reaching others, its built-in attributes for sharing through social media could not be easier. So, here is the one we created today for the conference, to share with our participants and readers. If you’re like us, you may be finding that the polar vortex has wreaked havoc on classes from the multiple snow-day closures. The looming mid-winter break isn’t making things any easier with the constant struggle to keep kids focused on learning. Add Valentine’s Day into the mix on top of everything else, and things get complicated. Well, take heart. While we don’t typically spend too much time on Valentine’s Day as a special holiday, we know our kids enjoy it. We suppose that’s why we are always looking to find new material each year to bring them into focus during the heart of winter. As always, some of our favorite items to share are infographics, because of their ability to meet the sweet spots of engagement through design. 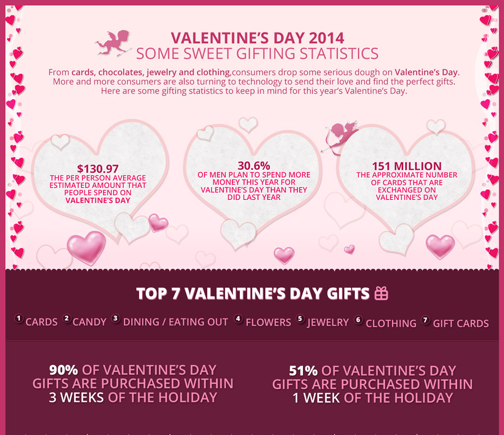 How Much Will You Spend On Valentine's Day is one of the new ones for 2014 that was designed for Visual Economics by Karbel Multimedia. Its sectional approach, combined with a 3D array to portray the data, make it different from some of the more standard approaches in laying out the graphics. 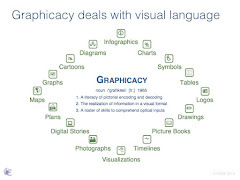 One thing we have noticed in our learners is the growing fondness for motion graphics, sometimes called video infographics or explainer videos. Whatever the name, the power of video truly wins their hearts. 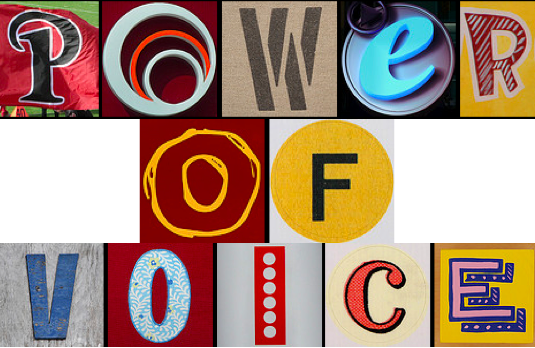 So here are just a few of our favorites that we shared with our learners. 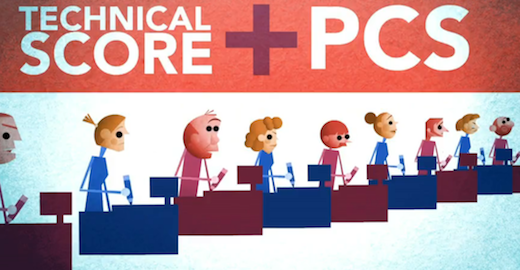 This video tells the story of the day's history through narrative illustration. It's perfect for younger learners to understand how the holiday evolved, and why it has turned into the card-sending frenzy that we have today. 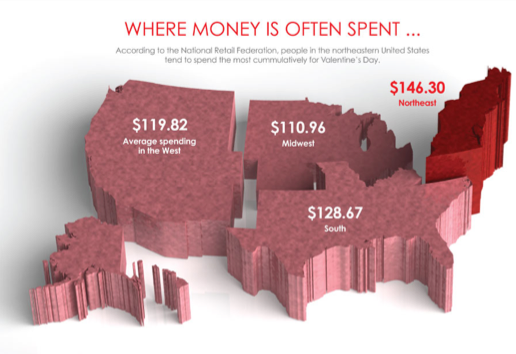 This motion graphic has the more typical hallmarks of an infographic, with information, images, and data shifting and sliding across the screen. This animation takes a shot at the definition of love. It's geared for older students, and perfect for opening up a conversation to discuss how love is easy to compare but difficult to define. In our opinion, the winter Olympics provides an advertising bonanza that outshines the recent Super Bowl buffet. The Sochi Games offers a roster of appropriate choices to share with students, especially when compared to the risque NFL cavalcade. So far, the 2014 ads have been patriotic rather than prurient, sensitive rather than sexual, sincere rather than sensational. Most of the recurring NBC ads support one of the many USA sponsors. Even in their commercial branding, though, they weave a stirring quilt of contemporary Americana (and in one case, Canadiana). The commercials highlight inspiring athletes, and they paint tear-inducing storyboards of tragedy and triumph. Mostly, the ads reinforce national pride in featuring unparalleled athletes. We have been featuring a daily "Olympic Moment" in our class each day. And we've been urging our colleagues to incorporate media literacy as an essential component of their core curricula. The following videos are our favorites so far from the NBC broadcast. Even though these clips obviously are trying to celebrate a corporate brand, they still honor the bravery and commitment of our nation's athletes. They also introduce us to many heroes who might otherwise go unnoticed. The ads are good learning tools to pinpoint visual cues, sentimentality, symbolism, and editing. They also help introduce the idea of "image advertising," where no obvious product is for sale, but instead the idea of sponsorship is meant to reinforce a corporation's loyalty and character. Liberty Mutual's "Rise" series singles out key moments in Olympic history when athletes needed assistance and encouragement to reach the podium. The best clip, "Missteps," features the U.S. hockey team and Kerri Strug to emphasize the support of coaches, teammates, and family that all help humans achieve greatness. Visa's ad "Flying" features ski jumper Sarah Hendrickson in a tribute to equality, fearlessness, and breaking down barriers. It also takes rich advantage of a classic quote from Amelia Earheart about the nature of success and failure. 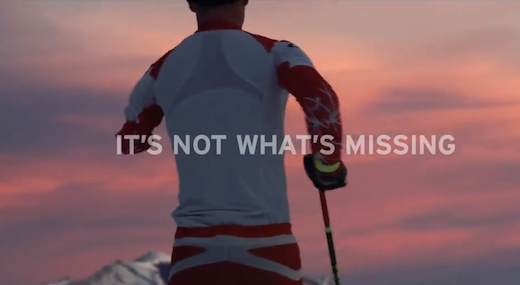 A powerful commercial from Team Canada uses clever letter boxing to celebrate the Paralympics. The hashtag "#WHATSTHERE" invites viewers to look past the limitations of these world class athletes and instead cheer the glory in their supreme skill and strength. The best series of ads is probably the #itadsup collection from TDAmeritrade. Each commercial spotlights one athlete, telling his or her Olympic journey in reverse. In personal, home movie clips, the videos rewind to the beginnings of greatness. The ads are testaments to fierce determination and hard work, grit and disappointment. Each one is inspirational, but the two above and below are our favorites. They feature skeleton slider Noelle Pikus-Pace and snowboarder Louie Vito. Figure skating quadrennially ranks as the most popular winter Olympic event. Especially on this 20th anniversary of the Lillehammer foofaraw between Kancy Kerrigan and Tonya Harding, skating has taken on a renewed prominence thanks to the addition of the team medal competition. Despite the athleticism and grace of the Sochi 2014 skaters, the sport itself has alienated some viewers with its rejiggered scoring system. The familiar 6.0 perfect result has been replaced with a complex calculus involving stylistic interpretations in the hundreds. In figure skating, the revised formula offers terrific avenues for math, science, and humanities classes to use problem-solving quickness in trying to calculate the winning scores in tandem with the judges. Essentially, the scoring puzzle creates a lively opportunity for kids in STEM courses to divine the result based on artistry and athleticism. A motion graphic from NBC News presents a lucid and gratifying explanation of the new scoring system in a visually riveting style. 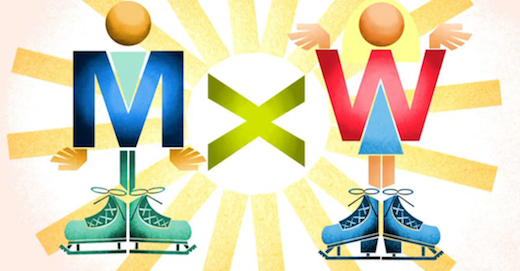 The excellent clip, "How To Grab Skating Gold: It's All About Math," parades the nuances of the current ratings in a catchy, textured animation. This stylized video choreographs a paper-cutout, stop-motion vignette to articulate the complexity of the skating rubric. On a design level, it is masterful. On a teaching level, it is eye-catching and appealing to kids of all ages. It would be great to share in a class or to post on a communal blog to let children become more informed and media literate consumers of February's season of sport. As the week ended, many of our students were abuzz over the Super Bowl this Sunday, but not so much because of the game. It's the commercials. They love them, and we have fun deconstructing the multitude of advertisements each year on Monday after the game. 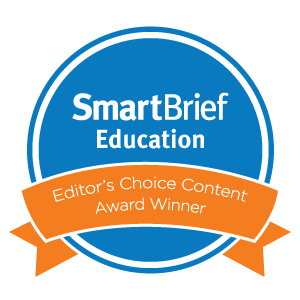 It reinforces their media literacy skills and provides opportunities to broaden the discussion. At present, many of the upcoming ads for Super Bowl XLVIII are already available on the web, and some of our students trekked into New York City to take in the excitement surrounding the event on Super Bowl Boulevard. What if we could channel that same energy to promote a cause with our learners? That's when we came across a recent post from FastCo.Exist about the Portfolio Center project. Graphic designer Ken Carbone of the Carbone Smolan Agency in New York worked with the art students at the Portfolio Center to create commercials for worthy charities and non-profit organizations. Their videos, like those in our post on motion graphics for the same purpose, stir compassion and empathy. The difference is that these students only had 30 seconds to communicate their message. Powerful and thought provoking, they merit our attention. We've embedded a few of our favorites here. Too Young to Wed from natalia ruiz on Vimeo. The Bully Project from Alec Burch on Vimeo. Soles4Souls SuperBowlSpot from Mary Durant on Vimeo. DoSomething.org Superbowl Commercial from the.rob.hurst on Vimeo. Opportunities to design their own media messages can captivate the attention of our students. We should strive for this in our curricula. Giving them a voice not only builds empathy, but also civic responsibility. 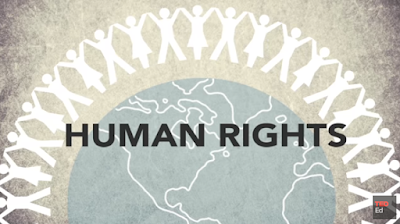 Please also see Resource Roundup: 6 Motion Graphics That Rouse Compassion.